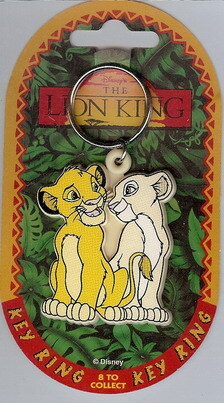 Disney Lion King Simba & Nala rare Key Chain rare. Never used - in mint condition on the original card as shown in the picture. This key chain comes out of a set of 8 (see picture below) all of which I have for sale separately.